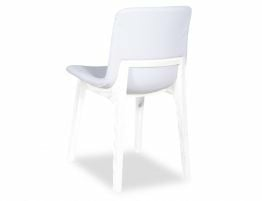 The Ara upholstered dining chairs offer bold modern update for your eating area. 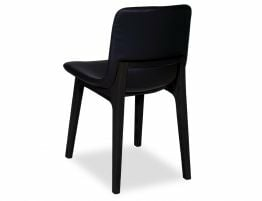 With a form reminiscent of Jasper Morrison’s HAL chair with true quality construction, and premium materials, Ara is both pleasing to the eye and lovely to sit on. 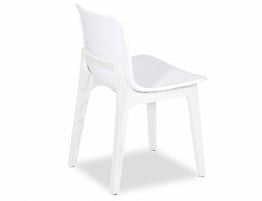 Relax into the contoured supportive seat and enjoy your meal. 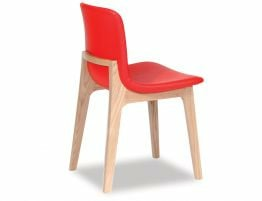 Create a statement feature with the addition of red upholstery, it's sure to start the conversations. Our fabrics are durable and easy to maintain, which in today's busy lifestyle, it's a blessing. 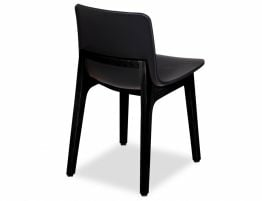 So whether you have a small requirement or a busy commercial project, Ara dining chairs will stand the test of time.